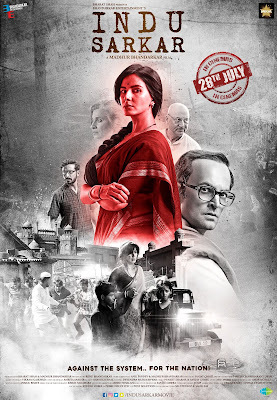 The power-packed trailer of Indu Sarkar has been unveiled today. 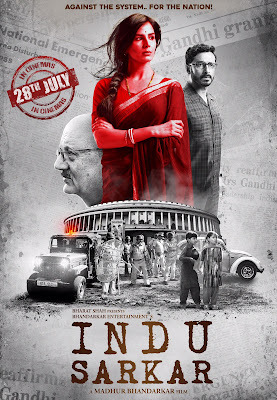 The movie stars Kirti Kulhari, Neil Nitin Mukesh, Tota Roy Chowdhury, Supriya Vinod and Anupam Kher. Prior to this, the posters of Indu Sarkar movie have already been causing quite a stir on the social media and the trailer takes the excitement to the whole new level. 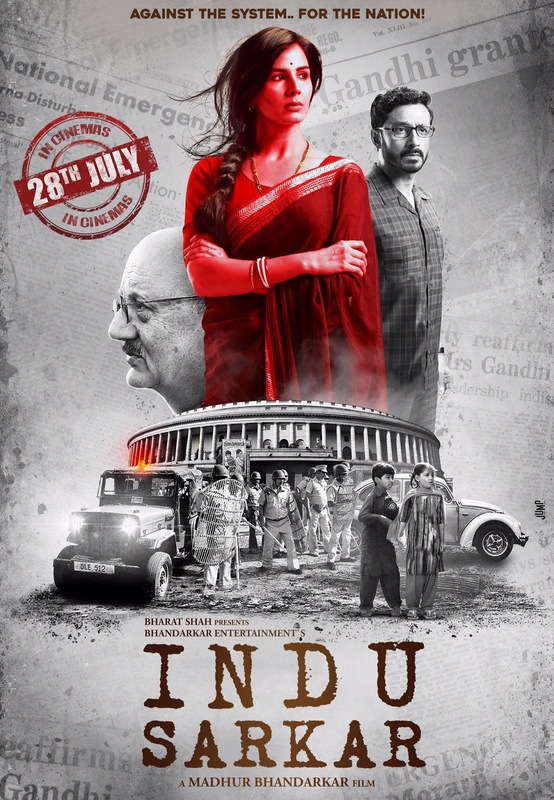 First look of the movie was released almost a week back which had Kirti Kulhari, Tota Roy Chowdhury and Anupam Kher. The second poster gave away the look of Neil Nitin Mukesh and Supriya Vinod. The final and complete poster was released today before the trailer which combined both the posters to complete this poster puzzle. 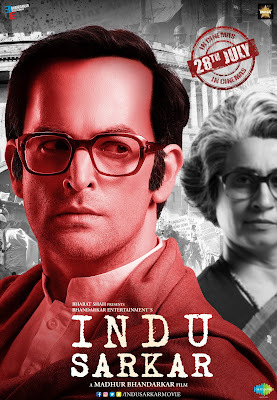 Indu Sarkar is directed by the National Award-winning filmmaker Madhur Bhandarkar. The backdrop of the movie is Indira Gandhi’s declaration of Emergency in India during the 21-month period from 1975 to 1977. Kirti plays a stammering poetess in the movie, which is a fictional human drama, but Inspired by true events. 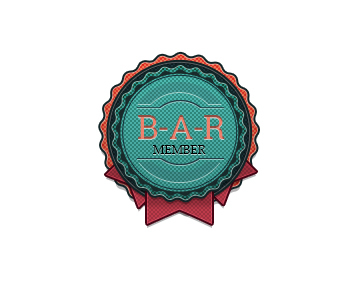 The film presented by Bharat Shah, produced by Bhandarkar Entertainment and Mega Bollywood. Indu Sarkar has been shot in New Delhi, Mumbai and Pune and will release on July 28, 2017.